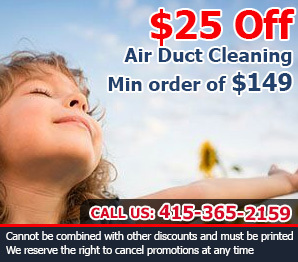 Contact us at Air Duct Cleaning Corte Madera and schedule your cleaning anytime! All our crews have the knowledge and combined years of expertise for a stress-free output in cleaning and maintenance of all your air duct types. We provide quick and efficient clean-up that will leave your system thoroughly clean and dust free. 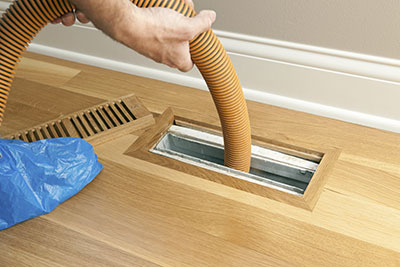 Your air ducts need the care that they deserve. 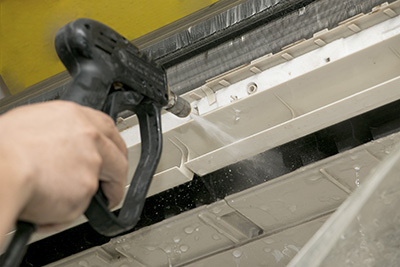 Don’t let corrosion and accumulated dust hamper the effectiveness of your air duct system. 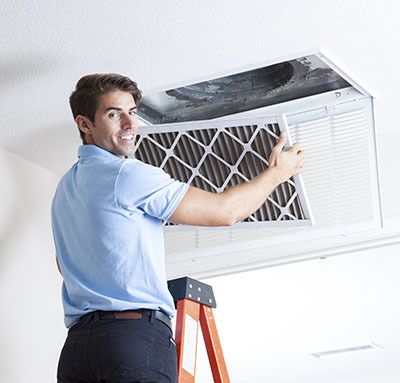 Call the experts at Air Duct Cleaning Corte Madera and let us take care of your air duct cleaning for maximum result and your overall peace of mind! Many customers have used our air duct cleaning services to improve the indoor air quality in their home and now enjoy the results. You can have ventilation system free from dust, pollen and mold spores too. Our work starts with inspection and air duct repair, if required. Then the contaminants are removed from the surfaces with the use of specially designed equipment and safe and effective materials. Rely on us to replace air filters and to sanitize the cleaned surfaces for delivering the ideal result and preserving it in the longer term. Along with cleaner indoor air, you will have a more energy-efficient HVAC system. For further increase in efficiency, hire us for HVAC unit cleaning as well. 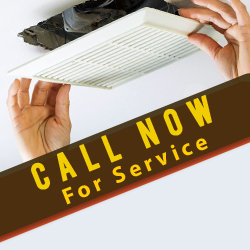 Our service range includes the cleaning and repair of dryer vents too.